Call (610) 323-9800 to talk to us now. How do you know it’s time to start home care services? The holidays are coming! Sometimes with our own busy lives, time passes between each visit to our parents and other older relatives. At a certain point, home care services can best support them, regardless of if they live at home or in a community. When is it time to begin home care services? 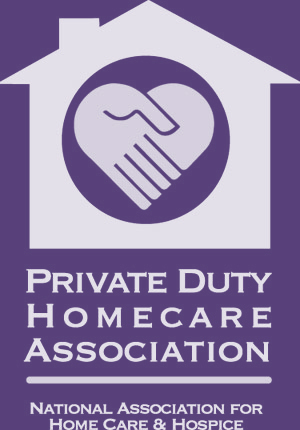 It is important to remember that home care services can increase gradually. NursePartners believes a minimum of three, four-hour assignments per week is the best way to start. This allows the carepartner team time to establish a relationship with your loved one. All carepartners are trained to connect first. A developed relationship is crucial for providing optimum care. NursePartners also supports clients 24/7 in their homes, assisted living communities, and nursing homes. But how do you know it is time to begin services? When we notice some of the following signs, it may indicate that it is time to start. Remember, NursePartners provides a health and wellness assessment at no cost before the initiation of services. We welcome you to take this 20-question quiz to determine if it is time for home care services. If you score a 25% or higher, it is probably time to schedule a no cost assessment. All answers are confidential and will not be used for marketing purposes. If you are still in doubt, give us a call at 610-323-9800. All calls are answered by a real member of our administrative team. We do not close at 5pm or on holidays. NursePartners is a privately-owned company, founded and operated by a registered nurse and certified dementia practitioner. 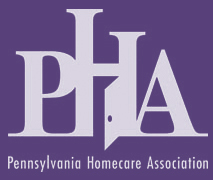 We have been serving older adults in the Philadelphia area since 2002. NursePartners provides a premiere service. You start out as a client and become a friend! Mom is not just a number. Call us at (610) 323-9800 for a free consultation. Copyright © 2019	NursePartners, Inc. All Rights Reserved.